If you’re into gaming on a mobile device, you would already know that Apple handles the category on iPhone flawlessly. While the company uses its own Metal API, there are other options available in the industry which might deliver more high-performance graphics games. Now, Mac, iPhone and iPad users will soon see several mobile titles with improved graphics as the hefty Vulkan API is coming to iOS and macOS. So let’s dive in to see some more details on the matter. 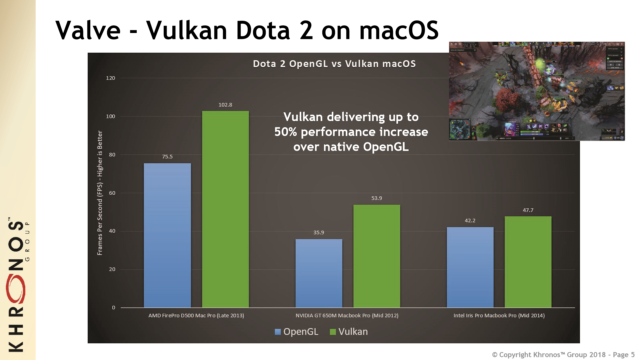 So what basically is Vulkan and how will it deliver better performance on iOS and macOS games? 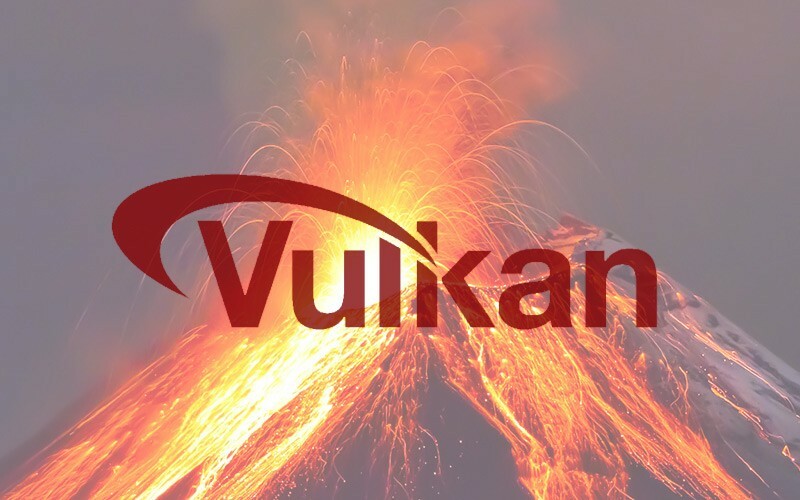 Vulkan is cross-platform, open API for GPU that already supports mobile devices, plainly, Android devices, Windows, Linux, VR Kits, game consoles and other mediums as well. It has the potential available to use graphics chips from several major companies which include Nvidia, ARM, AMD and more. The Vulkan GPU API is developed by Khronos Group and the consortium aims to bring cross-platform APIs and open standards to the graphics industry. Now, its support is coming for iOS and macOS. This is not Apple’s decision to support it on its platform. However, the MoltenVK dies not fully feature functions of the Vulkan API. However, the attempt is to focus on predictable performance with minute processing costs. This will ensure that the game runs smoothly. There will be more to the story, so be sure to stay tuned in for more details. As for now, share your views regarding the Vulkan AOI support for iOS and macOSin the comments.